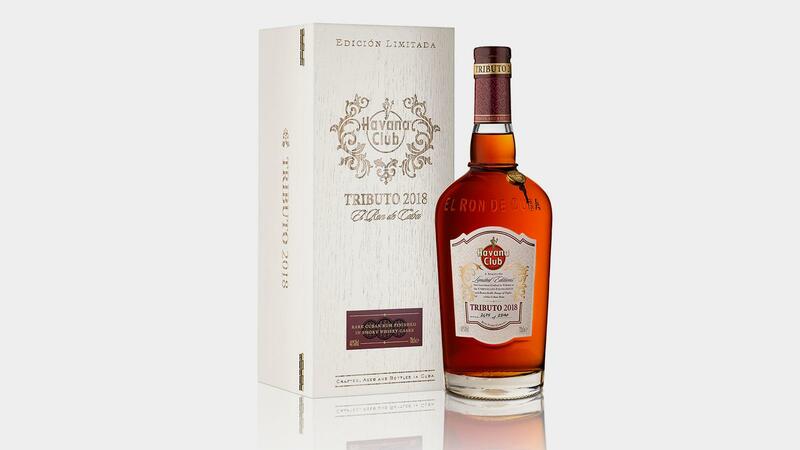 Just 2,500 bottles of Havana Club Tributo 2018 have been produced. The rum had its market debut in March in Cuba, and is being rolled out gradually, where it will eventually be sold in 21 markets. Whisky made in Scotland has long been aged in casks previously used to mature all manner of spirit, but what happens when you reverse the concept and age, say, rum in vessels that once stored the smoky, peaty malts of Islay? That’s the question that Cuban rum maker Havana Club posed with its Tributo 2018 release. The answer, for those lucky enough to sample the ambitious production of just 2,500 bottles, is that it renders a fine, smoky sipping rum with a powerful peaty finish evocative of the single malts that arise from the island of Islay off the west coast of Scotland. What to the mind might seem a confusing flip-flop of tradition arrives on the palate as a sublime mixture of tastes that is quite unique. Connoisseurs have Havana Club’s Asbel Morales to thank for this adventurous foray into finishing (a process in which a spirit originally aged in one type of cask is moved into another for a number of months). Drawing on his three decades of experience, the master blender selected blended rum that had been first aged in 60-year-old casks and then entered it into used casks sourced from the warehouses of Islay. In a further international twist, those finishing vessels had begun life as Bourbon barrels in the United States. The three-year-old Tributo series is a “passion project” for Morales, global brand ambassador Meimi Sanchez said at a London tasting in the penthouse of The Arts Club on a warm summer evening that featured several Cuban cigars, including Montecristo No. 2s and Hoyo de Monterrey Epicure Especials. Tristan Stephenson, whose research for The Curious Bartender’s Rum Revolution took him throughout much of the rum-making world, believes Havana Club’s approach to this release has been unique. Havana Club Tributo 2018 had its market debut in March in Cuba, and is being rolled out gradually, where it will eventually be sold in 21 markets. The rum, which will not be marketed in the United States, has a suggested price of 400 euros. In U.S. dollars, that’s about $470, and in pounds £352.